On Monday, AMCON denied reports that it illegally seized a hotel belonging to ex-Eagles captain, Mr Kanu Nwankwo. The corporation in a statement, said the reports were false and urged the public to ignore them. 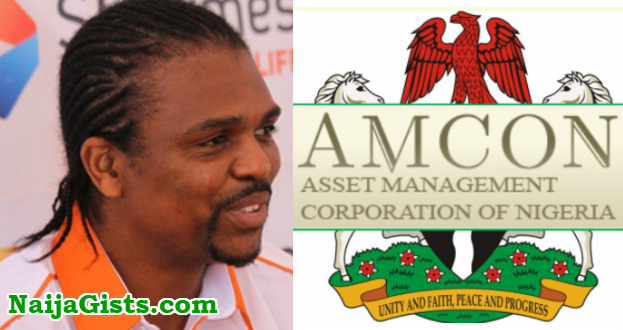 “The attention of Asset Management Corporation of Nigeria (AMCON) has been drawn to some inaccurate stories that are sponsored on some online publications regarding the huge debt of the promoter of The Hardley Apartments, Mr. Nwankwo Kanu, former captain of the Nigeria Super Eagles of Nigeria”. “AMCON is not in the habit of joining issues with obligors on the pages of the newspapers especially when the matter is in court as in this one. However, as a law abiding recovery agency of the Federal Government of Nigeria, we are at all times guided within the confines of the law and would continue to act accordingly. “The general public is hereby informed that these stories are brazen falsehood meant to mislead the public on the true position of the Nwankwo Kanu’s massive indebtedness to the Corporation. We also want to put on record that having exhausted all avenues of peaceful resolution as a result of the huge debt, AMCON in 2015 obtained an order from the Federal High Court, which gave the Corporation permission to take possession of The Hardley Apartments located at No. 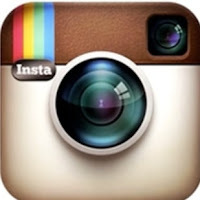 46 Waziri Ibrahim Crescent, Off Elsie Femi – Pearse Crescent, Off Adeola Odeku Street, Victoria Island in Lagos State. probably because people dont know how to seperate business money from personal money. @ Lola, I think high degree of mismanagement must have caused this. Kanu does not really deserve this sort of reproach considering his little but patriotic contributions to the country.